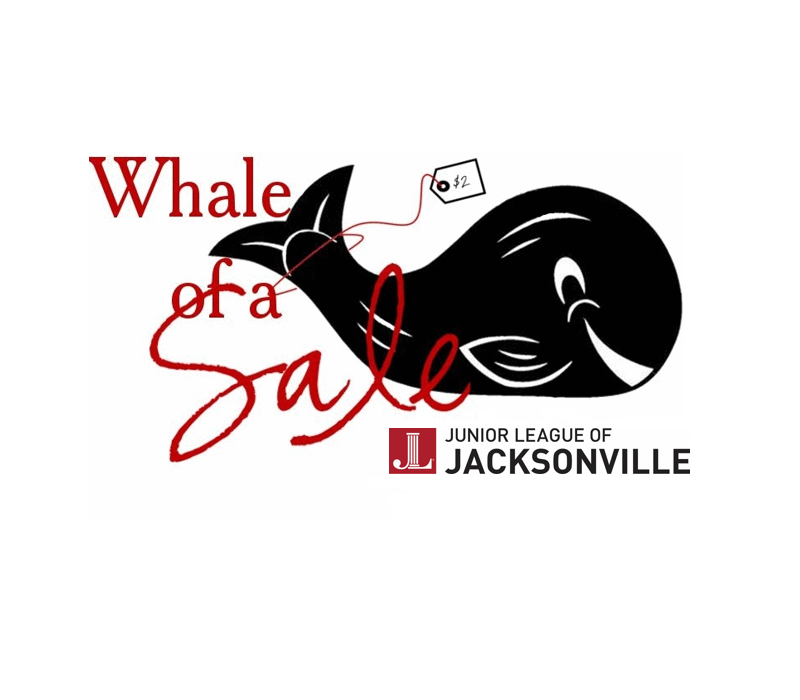 The Whale of a Sale has served as the Junior League of Jacksonville’s largest fundraiser since 1990. The Preview Party event features VIP tables, exceptional merchandise, dream getaways, golf outings, spa treatments, and other themed packages. The general sale provides thousands of gently used items and some antiques at affordable prices. Proceeds from the Whale of a Sale benefit the Junior League of Jacksonville, an organization dedicated to the promoting volunteerism, developing the potential of women, and improving the community with the effective action of trained volunteers. For over ninety years, members have served the needs of Jacksonville by providing thousands of volunteer hours annually to not for profit organizations serving the most critical issues impacting women and children on the First Coast. The Whale of a Sale is advertised widely by news release to print, radio, and television outlets. The Junior League of Jacksonville will promote the event via social media on Facebook, Twitter, Instagram, and via personal member promotions. 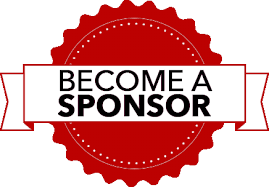 Sponsors will be highlighted in all Junior League of Jacksonville communications including: Save the Dates, the JLJ Today Newsletter reaching approximately 800 members, and the Junior League of Jacksonville’s Annual Report. Print invitations featuring sponsor logos will be mailed to more than 1,500 local recipients. 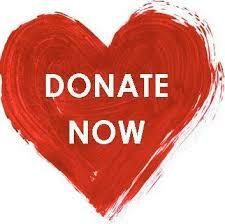 Your donation will directly fund the production of Whale of a Sale. Show your support of the 28th Annual Whale of a Sale by becoming a sponsor. Click here to learn more.